"The Etiquette of Entertaining and Being Entertained!" What you will learn…The most memorable times spent with friends involve food. Enjoy a fantastic spread of drinks and appetizers in a relaxed environment, as we talk about getting friends together. 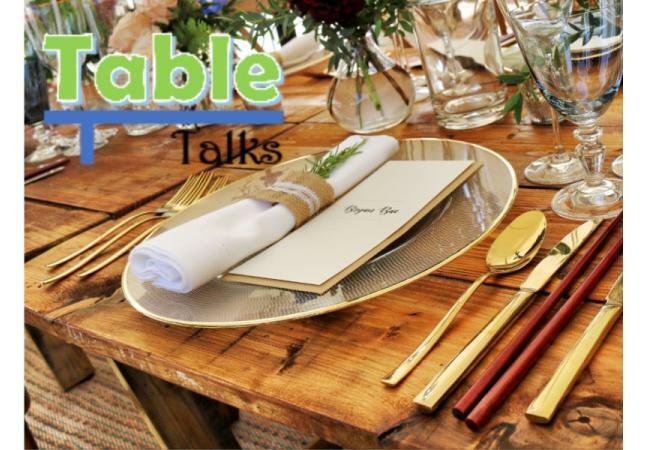 Etiquette expert, Callista Gould will provide tips to help create an entertaining evening with great food and compelling conversation as a host, as well as how to be the charming guest who gets invited back. 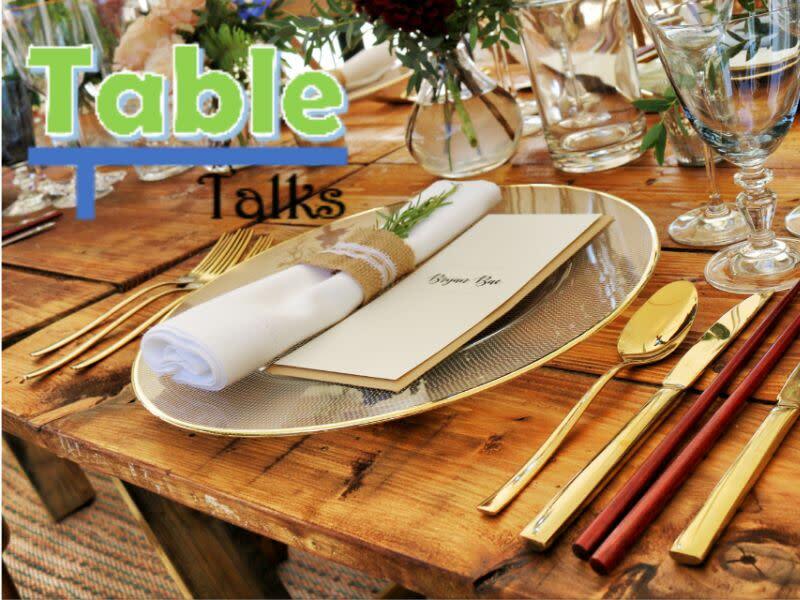 Our interactive discussion will include what to bring for a host/hostess gift, the mix of guests to invite, what to serve, the seating arrangement, essential table manners and a sharing of the best and worst dinner party disaster stories. About Callista…Callista Gould is Founder of the Culture and Manners Institute and author of the book, The Exceptional Professional: What You Need to Know to Grow Your Career. She is a certified etiquette instructor who speaks at universities and businesses across the U.S. Her etiquette expertise has been featured in The Wall Street Journal, Chicago Tribune and The Des Moines Register. She is a native of Des Moines, a great speaker and loves to share her knowledge!